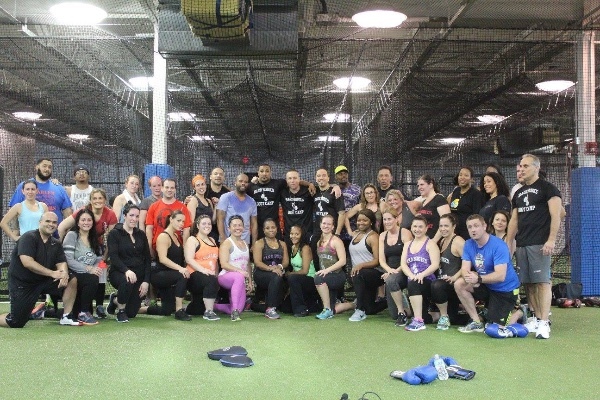 Fundraiser by Emil Paolucci : Training Recruits And Veterans Free! Training Recruits And Veterans Free! Alarmingly, a study published in the Cleveland Clinic Journal of Medicine found that combat veterans are not only more likely to have suicidal thoughts associated with Posttraumatic Stress Disorder (PTSD) and depression, but are more likely to act on them. As a veteran who honorably served this country as a United States Marine, I am moved to utilize my resources and talents to assist those brave men and women who will serve and have served our country. My goal is to get them on a lifelong path of mental and physical strength so that they can rise to and overcome the challenges of everyday life. After reading my background and plan of action, it is my hope that you will donate what you can to support this cause. My name is Emil Paolucci. 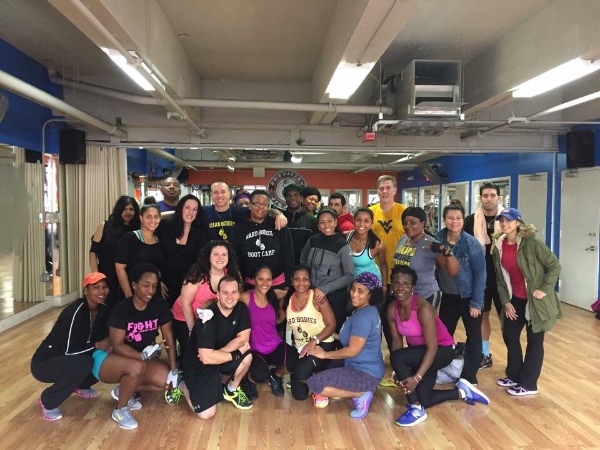 I am the founder and president of Hard Bodies Extreme Fitness, which has been serving the Westchester and Bronx communities since 2010. 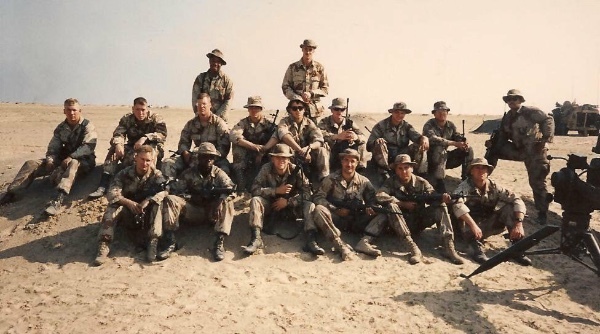 Prior to opening Hard Bodies, I proudly served in Desert Storm from 1989-1993 as a 0311 GRUNT and 0351 anti-tank assault man. I know because I have experienced firsthand the struggles one faces going in, serving and returning from service. These brave men and women witness and experience things that no one should ever have to endure, but they do it for the sake of our freedom. As I returned, I struggled as so many of these veterans do. I was lucky enough to be surrounded by amazing people who set me on the path of purpose to channel my energies into helping other. 1. 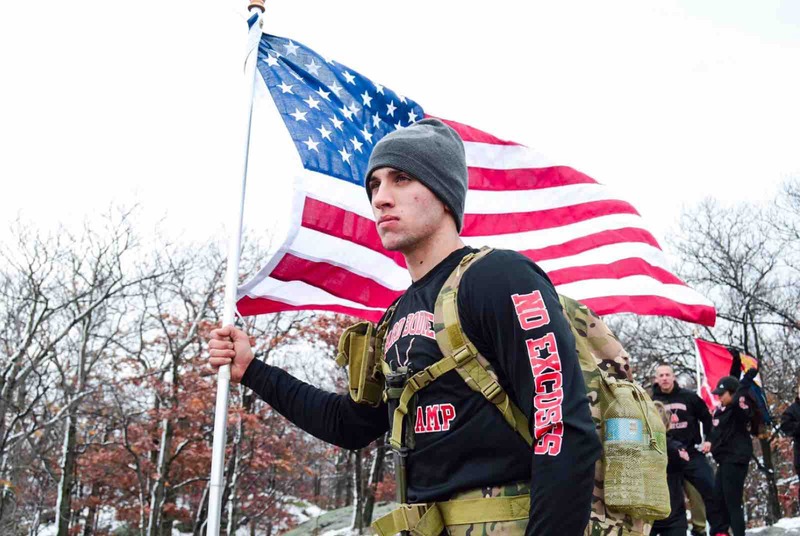 Train and Mentor Aspiring Military Service Men and Women: On the cover photo, there is a young man who dreamed, since he was a little boy, of becoming a real life superhero. Enlisting in the army is his way of fulfilling this dream. My first plan of action is to train these enlistees for free. Provide them with the grueling training they need to be prepared both mentally and physically to go in and self-assess if they are truly ready to begin service. 2. Train Veterans Returning Home from Service for Free: According to studies and through my own experiences, I know that veterans need the opportunity to channel their energy into something greater. 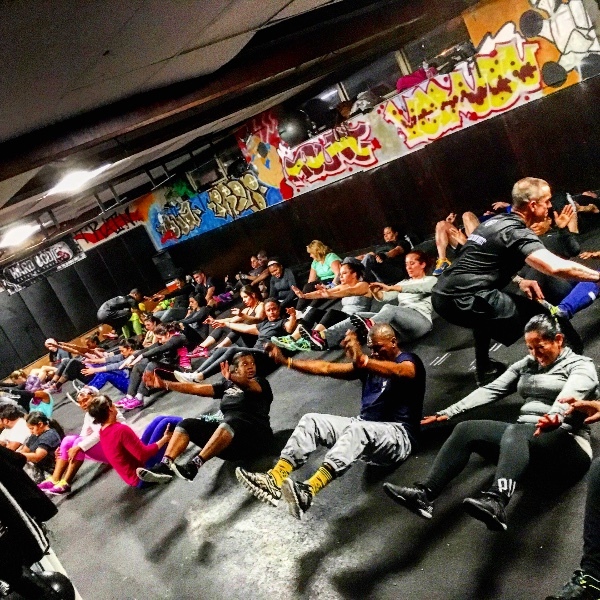 It is my goal to invite these men and women to my classes for free to train and form a support group and comradery with other men and women in their same situation. 3. Create Jobs For Veterans Within Hard Bodies: As these brave men and women become more comfortable with utilizing their skills, I would like to provide them with opportunities to become certified trainers and provide them with future employment opportunities within my facility or to help network them through our vast membership contacts. No one can do everything, but everyone can do something to help those who fight for our freedom. With your support, I can utilize my resources, contacts and talents to do my “something” to help these brave men and women. Please consider lending your support to help this plan become a reality. Thank to you all! Had our first veteran come down tonight. Introduced him to the class and he was welcomed with open arms! Almost shed a tear! To help feed there families and pay there bills! Thank for the donations. Please help me spread the word. Veterans are in trouble getting job security after they serve our country in war honorably. This is a perfect job detail for them. It helps them with PTSD and puts money in there pockets! Thank you Linda and thank you all for helping my program reach my goals! My vow is to help as many veterans as possible! With your help I will get there! Thank you! That's the goal! Please share with friends! In memory of Staff Sgt. 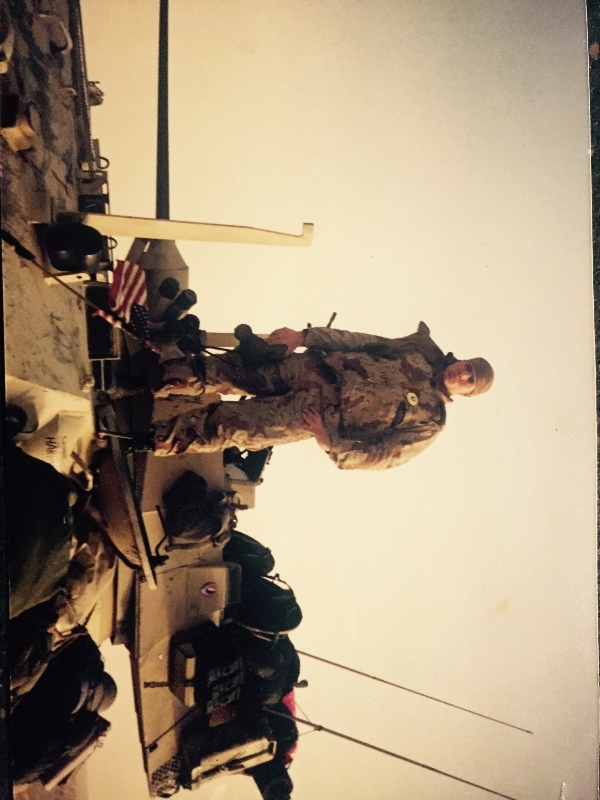 Daniel Morris and in honor of all who serve. You are amazing! Keep up the excellent work you do!